 We’re very excited to be heading to both Edinburgh and Dundee in November for the next Off The Record events – a platform for 16-25s pursuing a career in the music industry with a host of speakers including SMIA’s Robert Kilpatrick. Off The Record started life as part of the community interest company Born To Be Wide in 2013 with a series of events for young musicians and aspiring musical professionals. Off The Record is open to anyone aged 16-25, and aims to provide a platform in Scotland to inspire and empower young people to pursue a career in the music industry. 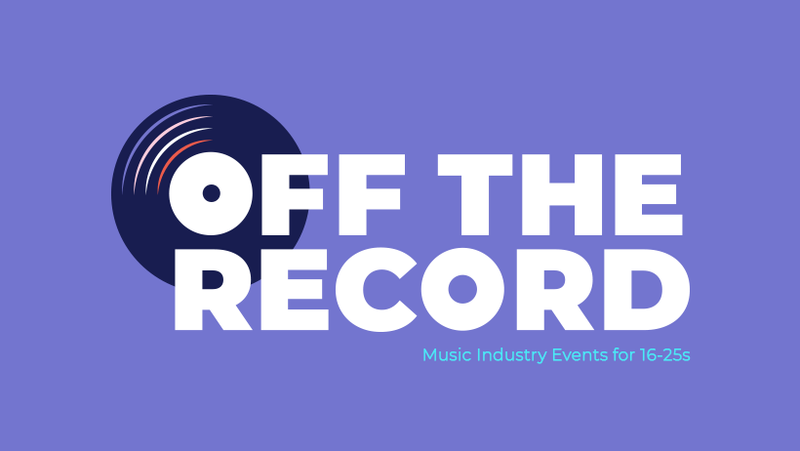 Since 2013, Off The Record has organised and delivered 7 events for young people across Scotland, providing insights and advice on how to pursue a career in music.